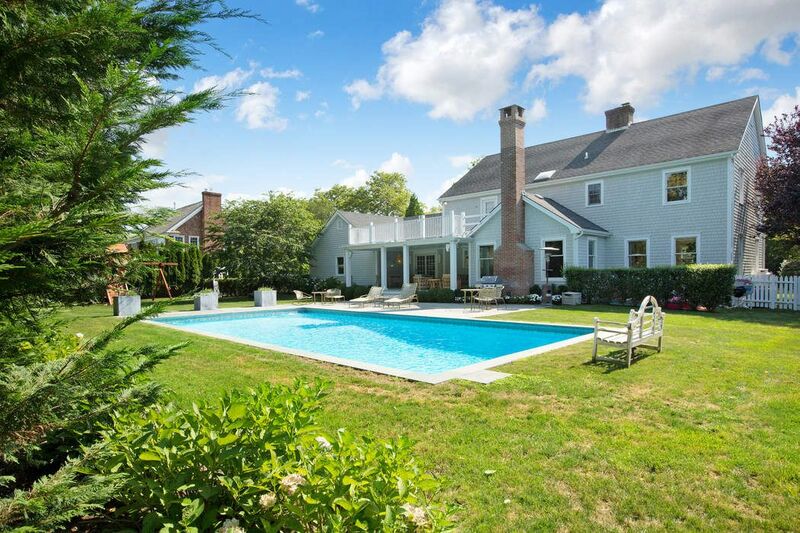 104 Harvest Lane, Southampton, NY 11968 | Sotheby's International Realty, Inc.
$2,999,999 4 Bedrooms3 Full / 1 Partial Baths3,600 sq. 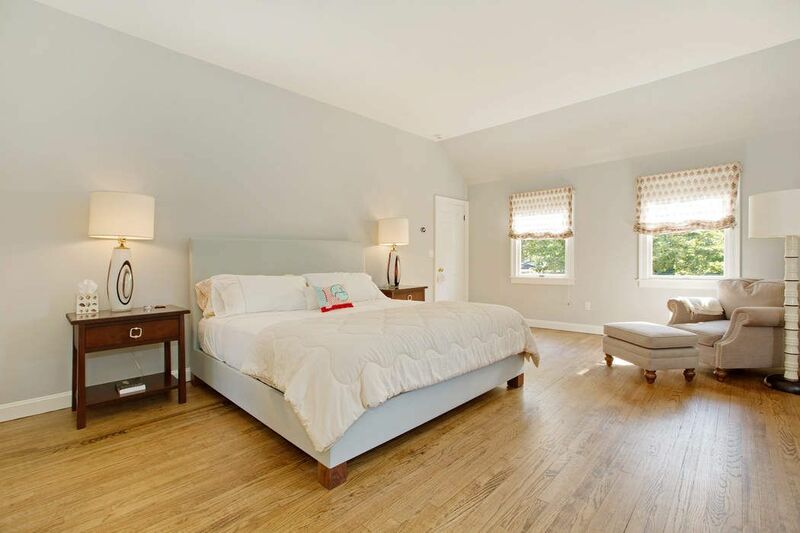 ft.
Well proportioned, four-bedroom, traditional wood-sided home with heated pool in Southampton Village: This half-acre property on a lovely and quiet neighborhood street has been renovated with a finished lower level, a guest suite on the ground floor, two living rooms each with fireplaces, an eat-in chef's kitchen with top stainless appliances, a formal dining room, laundry room, and attached two-car garage. 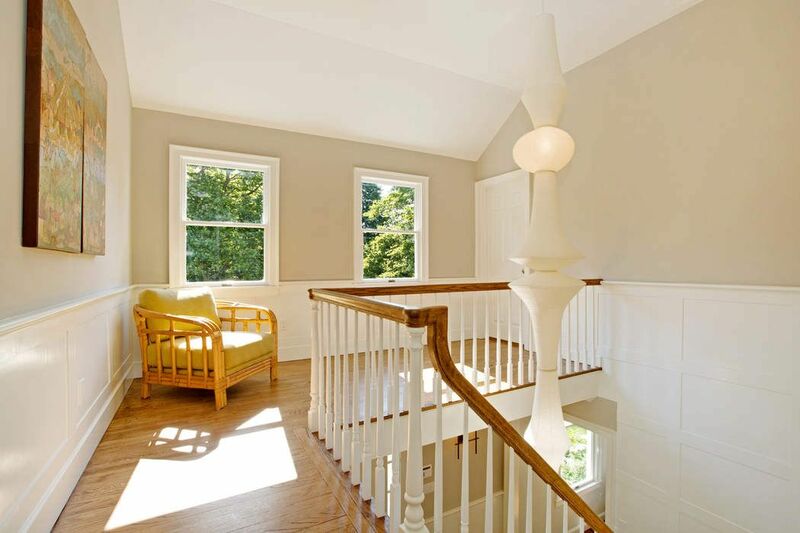 The home opens with a stylish entryway and curved staircase to the second floor with master suite, two guest bedrooms and guest bath. 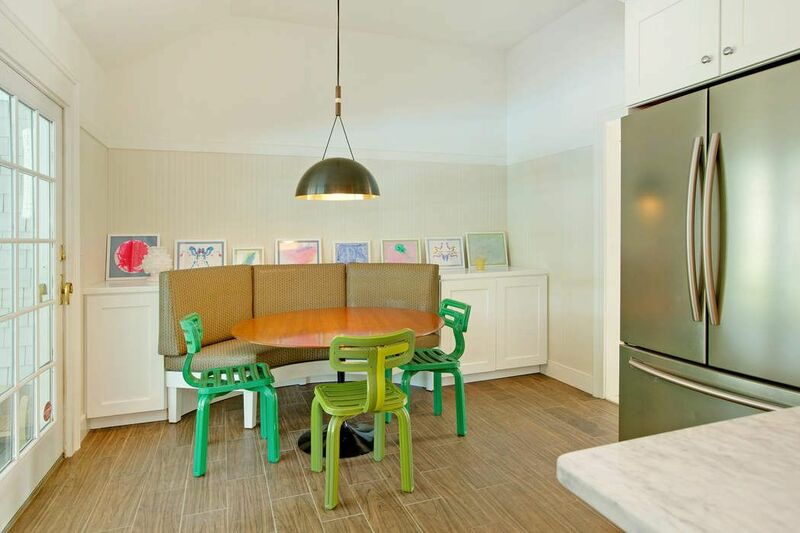 the lower level offer a family entertainment room. 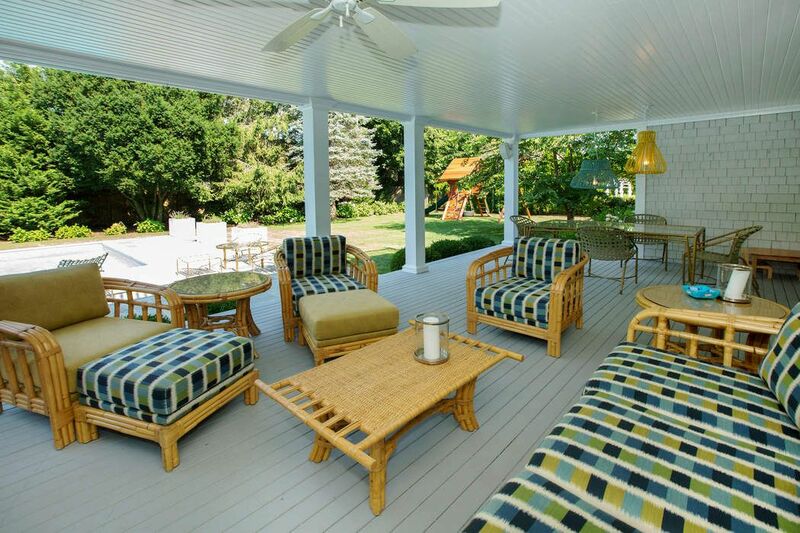 A covered patio and deck face the rear yard and pool. 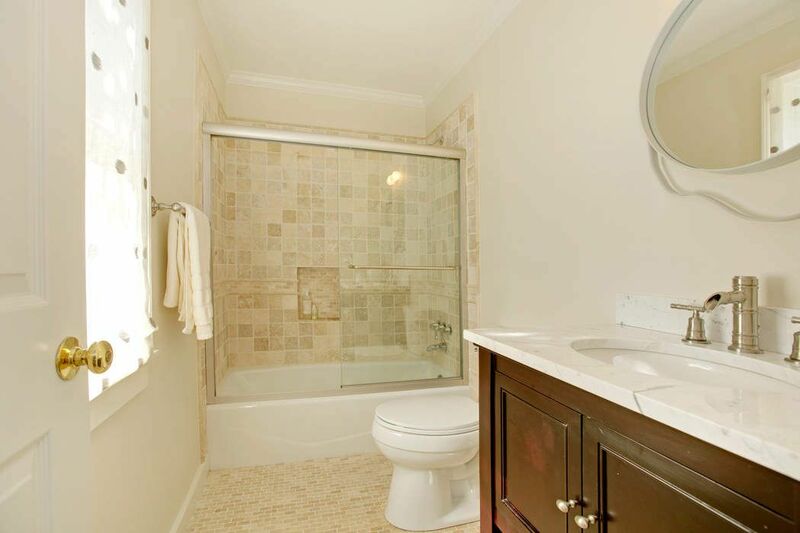 Excellent value in this desirable location. 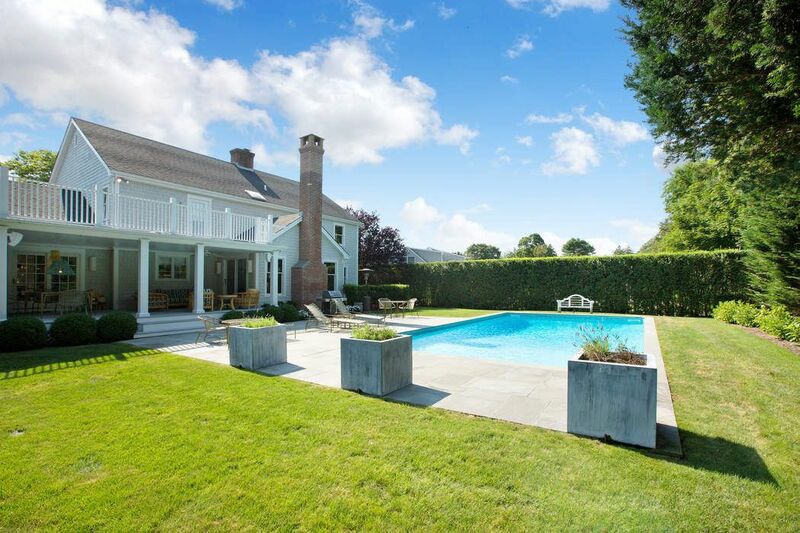 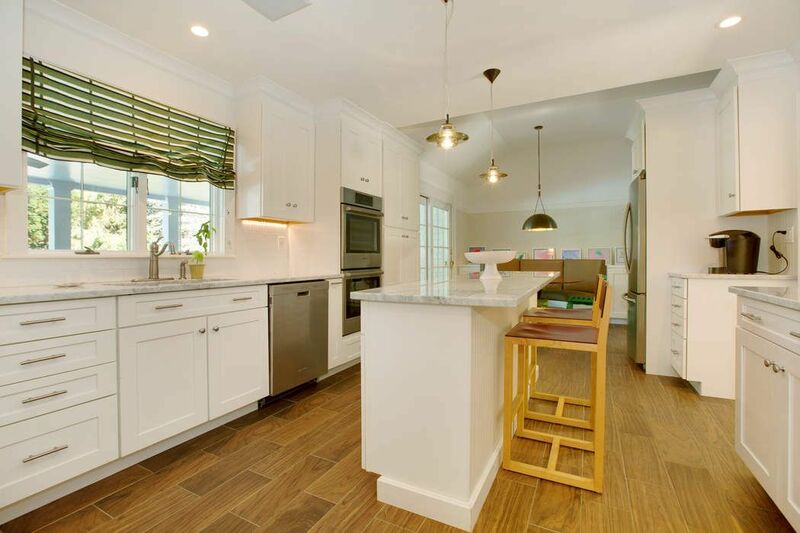 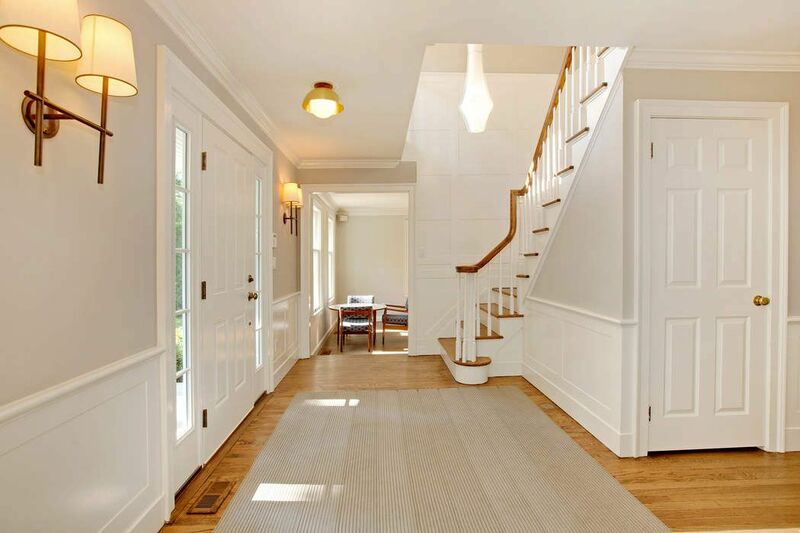 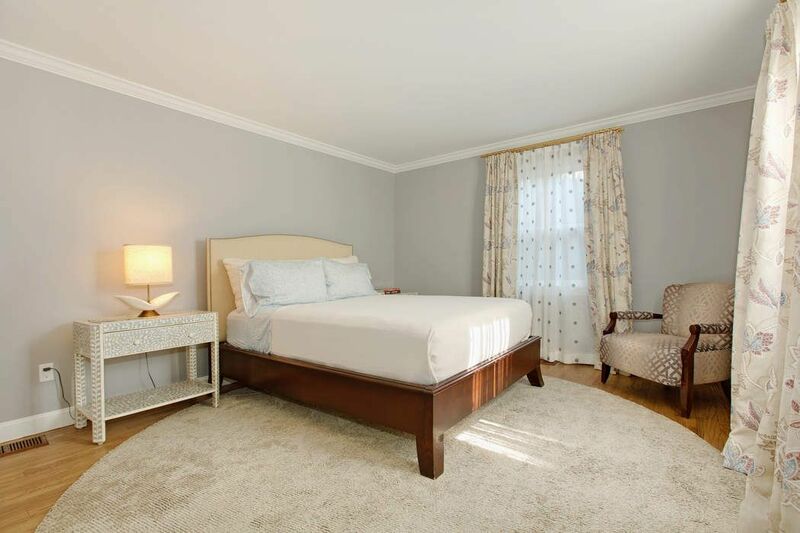 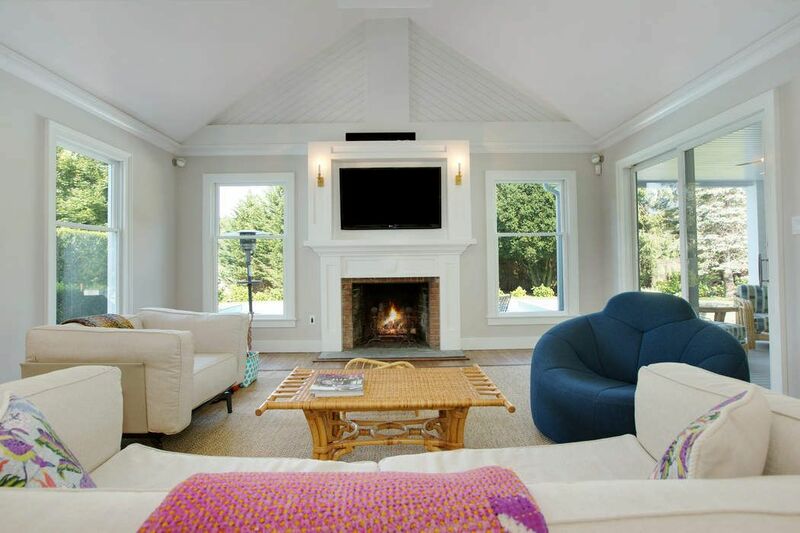 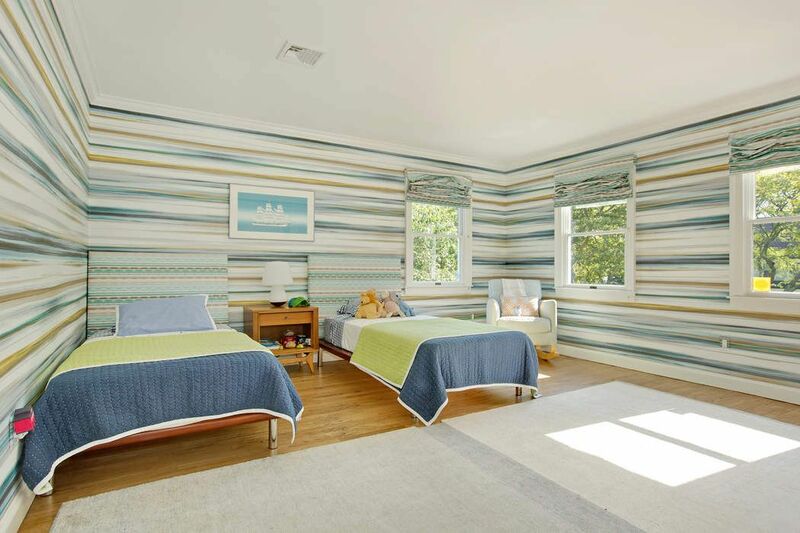 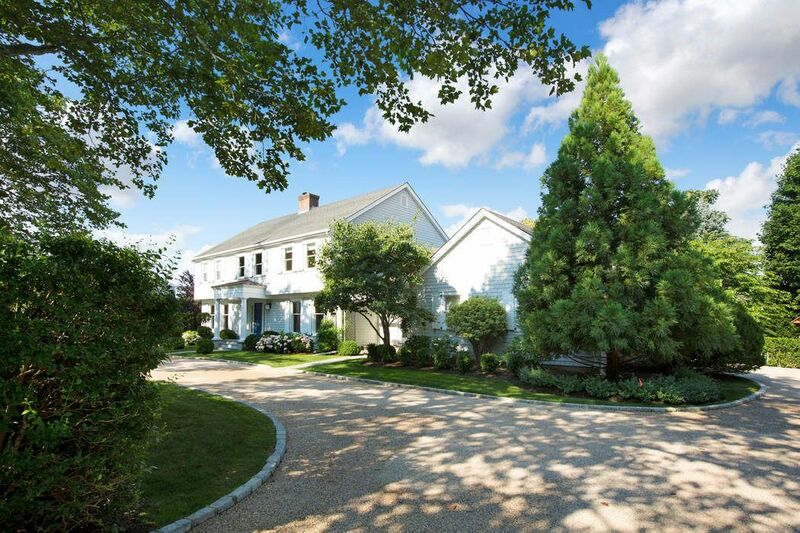 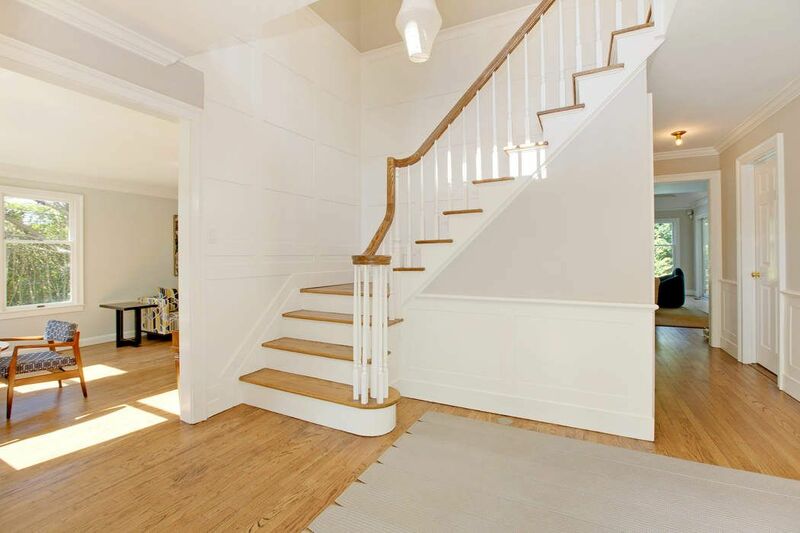 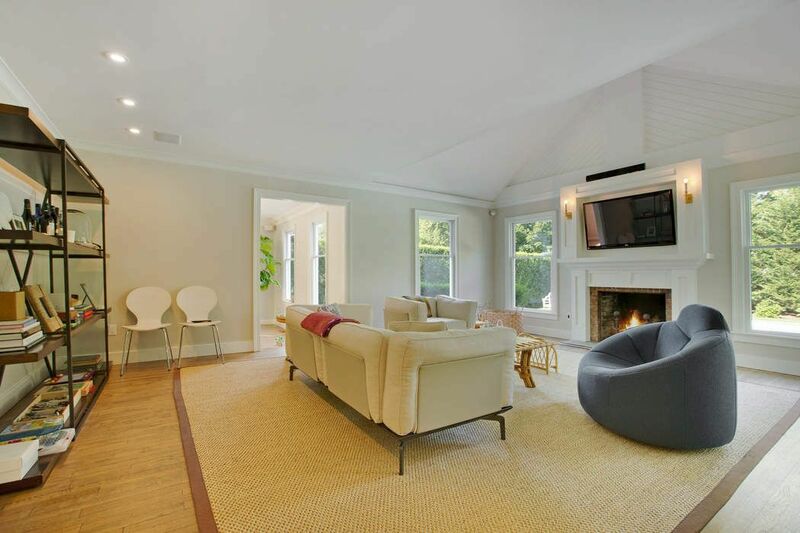 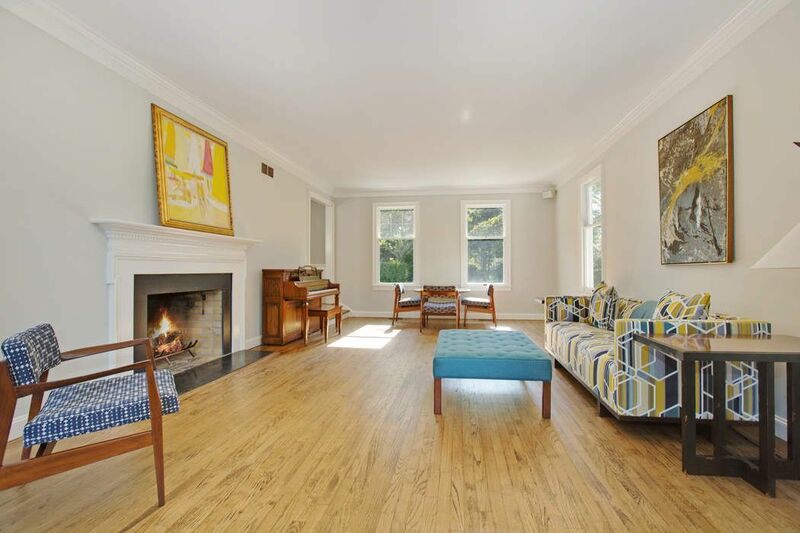 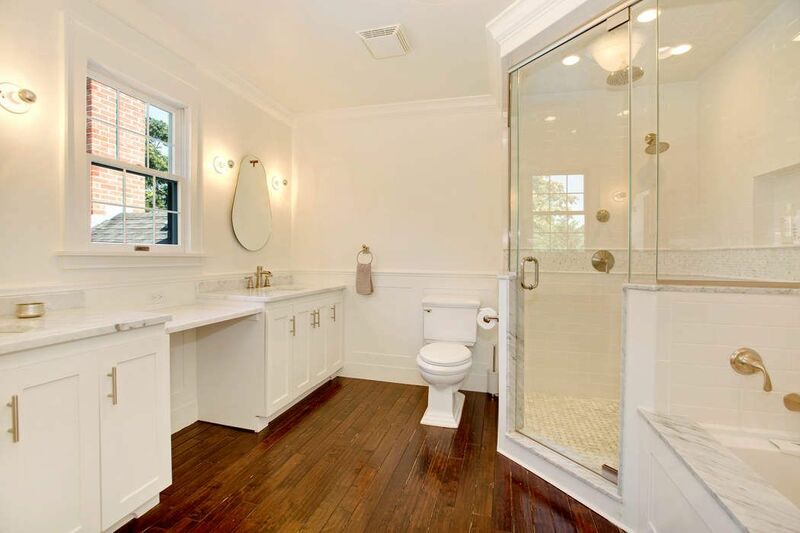 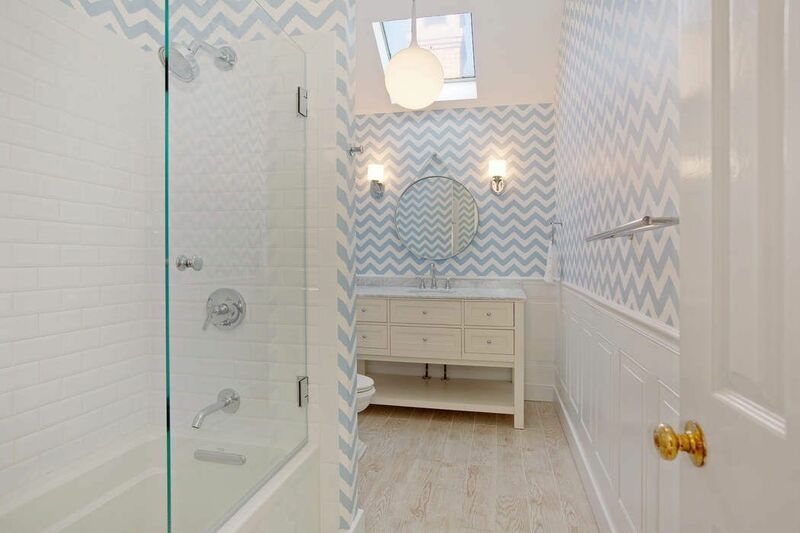 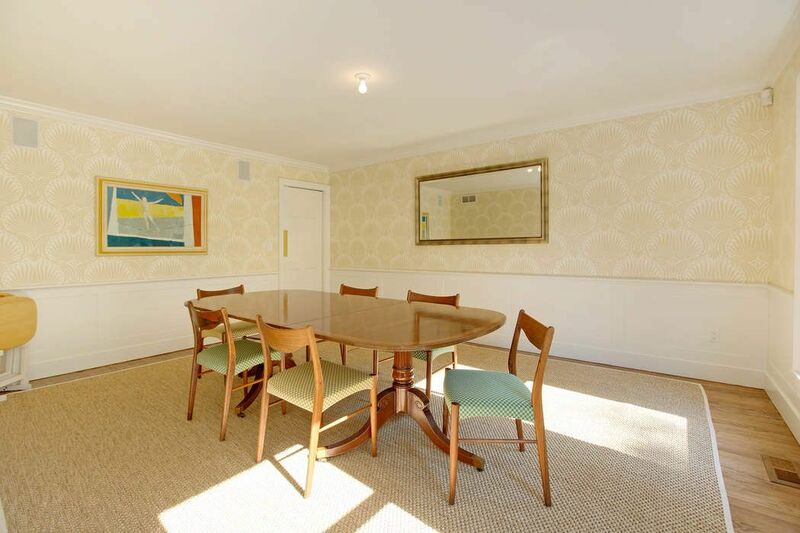 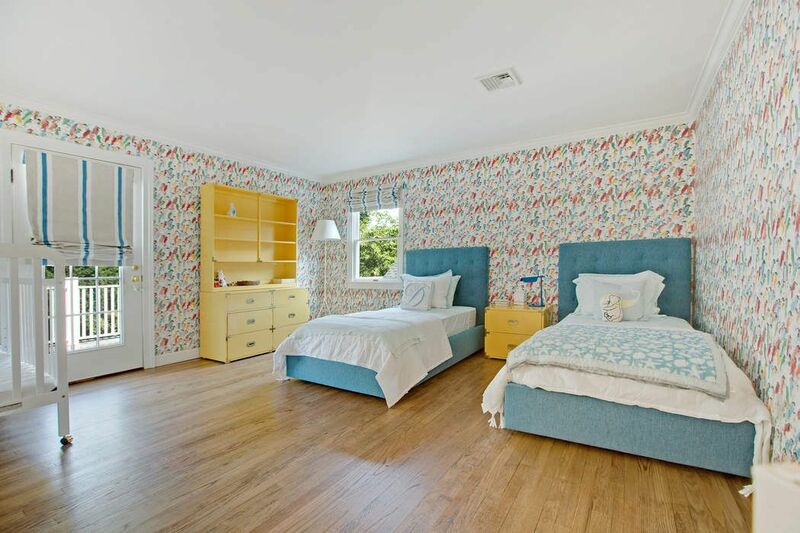 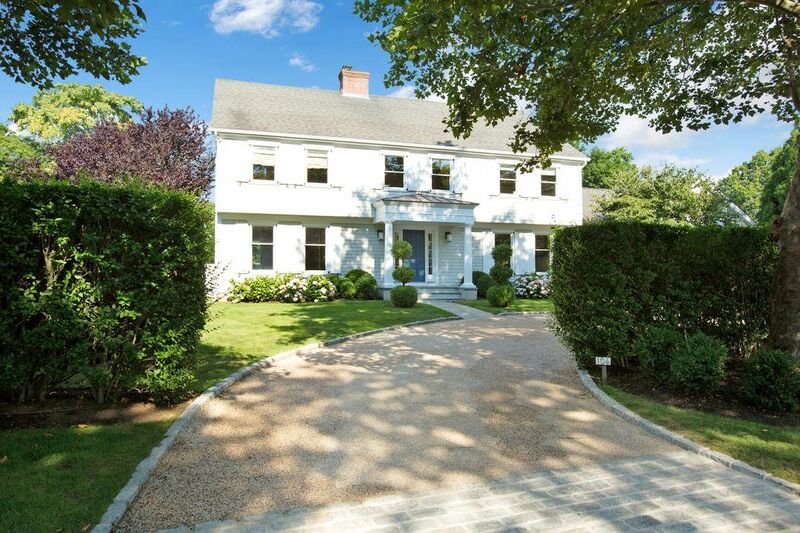 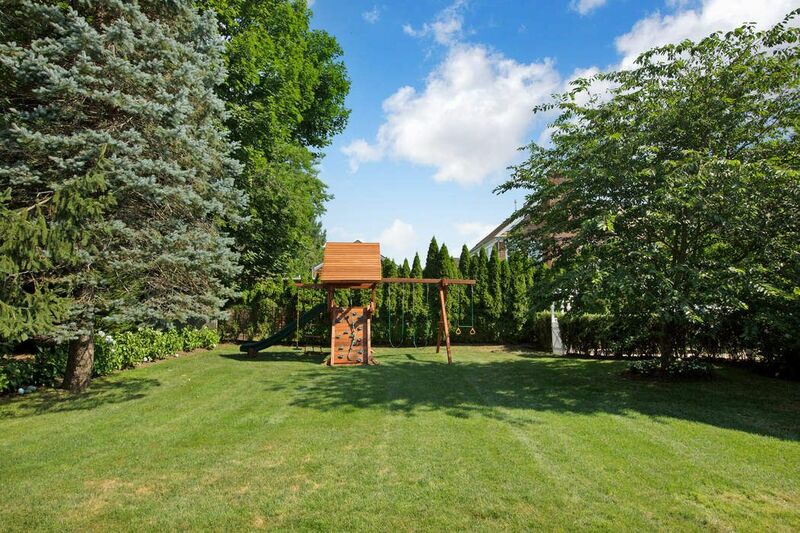 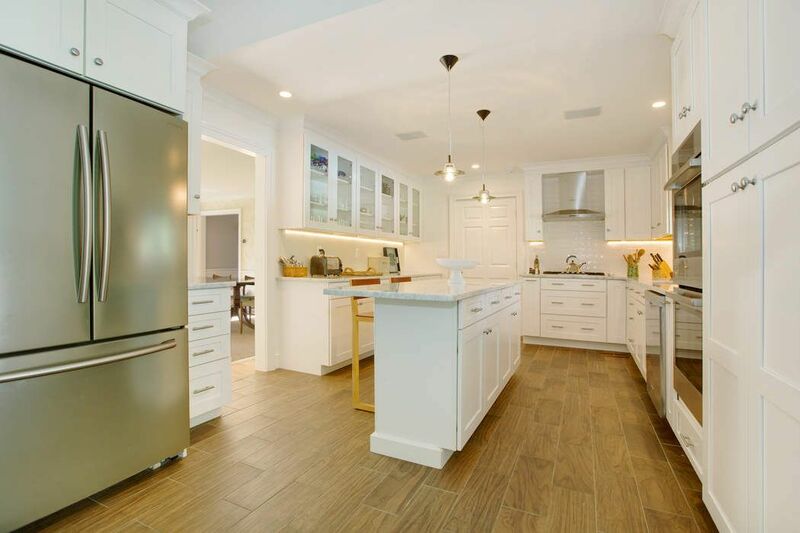 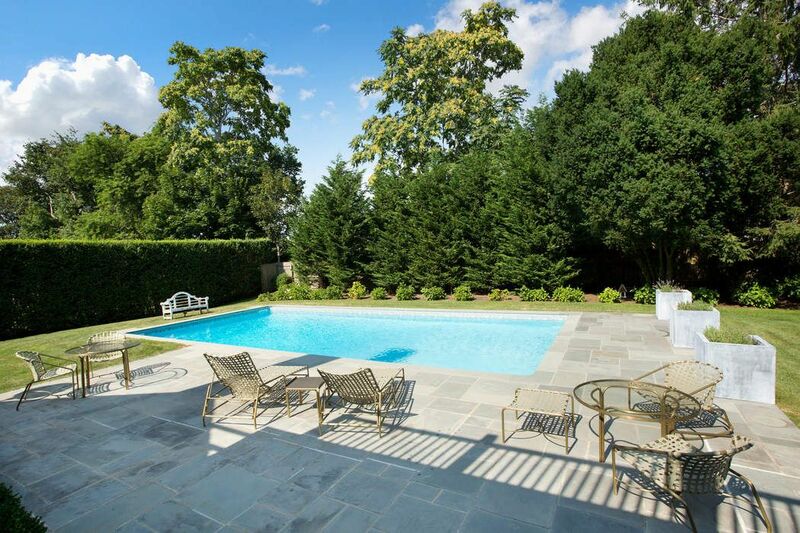 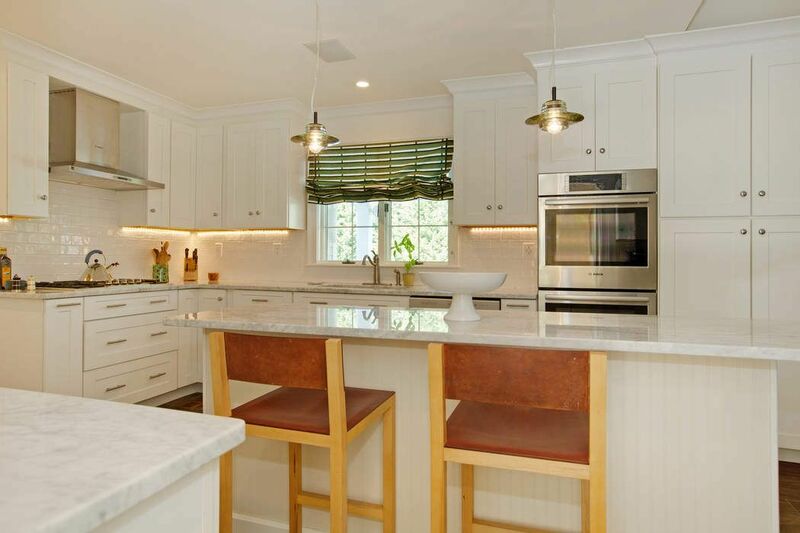 Curbed Hamptons, "Handsome and Homey in Southampton Village for $3.695M"